We hold specialization in supplying and exporting the premium quality Acrylic Acid that is known with the IUPAC name prop-2-enoic acid. Our fine grade Acrylic Acid is faultless in composition. 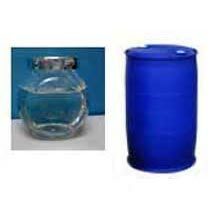 Further, we provide it in various sealed quantity packages to ensure safe delivery purpose.